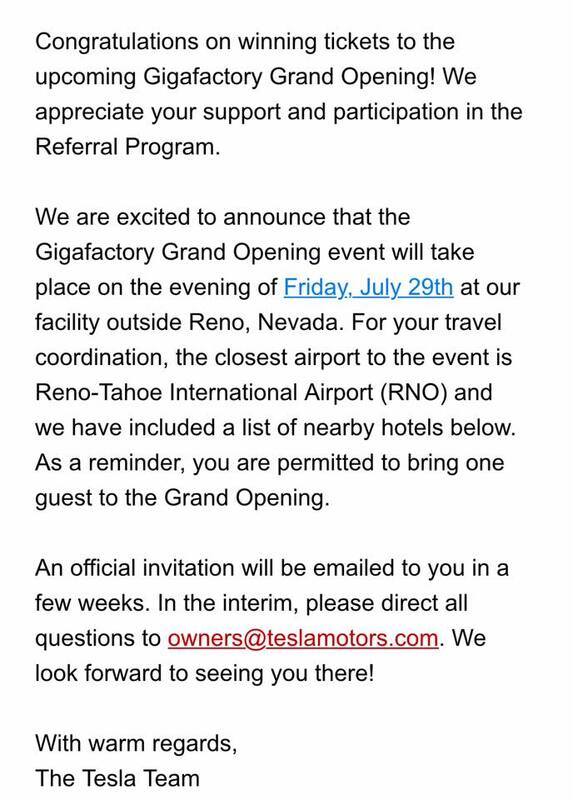 Some Tesla owners are reporting receiving an email yesterday informing them that they won tickets to the grand opening of the Gigafactory in Reno, Nevada on July 29, 2016. 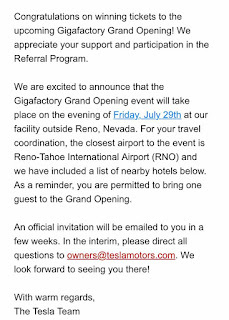 The company sent these invitations through their Referral Program for those who referred five or more Model S buyers late last year. In addition to the Gigafactory invitation prize, the Referral Program entitled - whoever sells the most cars - an upgrade of their Model S to P90D. The announcement of the winners was originally supposed happen by April. 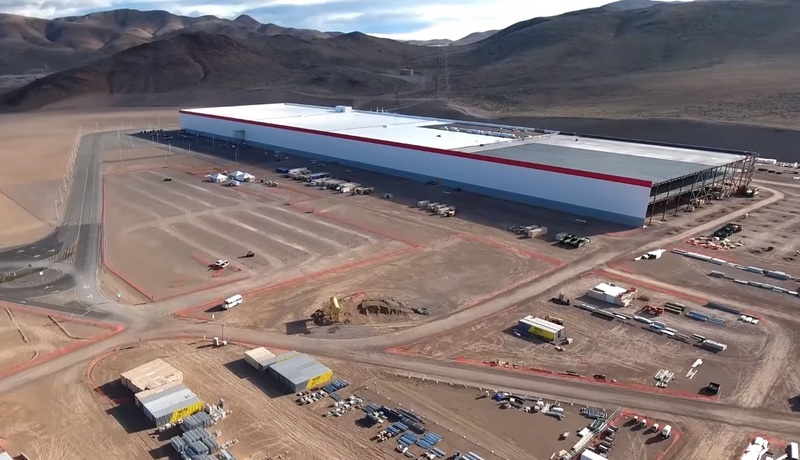 The event will be the first time the Gigafactory is open to the public, some media outlets have already had the chance to walk inside and report on the factory in the last two months. In Tesla's Q1 earnings conference call, Elon Musk and JB Straubel both affirmed the opening of the Gigafactory on time in order to start battery production for the Model 3, Powerwall and Powerpacks by Q4 2016: "... we're still on track to have first cell production starting at the end of this year so that we'll be able to ramp up to match the Model 3 schedule as well" J.B. Straubel said. 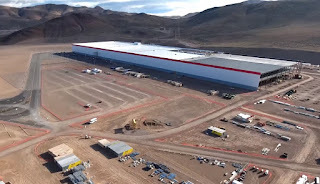 Elon Musk also confirmed that the compound annual growth rate of decline until the Gigafactory is open will be another 30% on the battery cost once the Model 3 is on the production line. The factory will have the capacity to produce 35 gigawatt-hours of battery cells and 50 gigawatt-hours of battery packs per year. The total size of the factory will be 5.8 million square feet, however it will have an operational space of roughly 13 million square feet due to some sections will stand four stories tall. Tesla has also purchased land around the site for potential expansion. Eventually the entire roof will be filled with fixed-tilt solar panels.